Welcome to the University of Michigan's C.S. 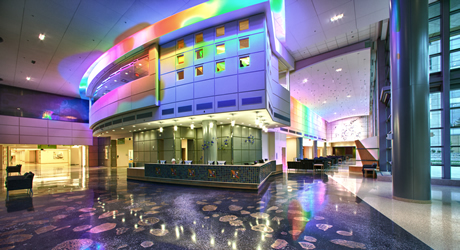 Mott Children's Hospital Pediatric Radiology Clinic. Our clinic is led by dedicated pediatric radiologists and staff experienced with supporting the needs of children and families, and we are equipped with imaging technology designed specifically for children.